Dr Lionel King is a scientist and senior executive. 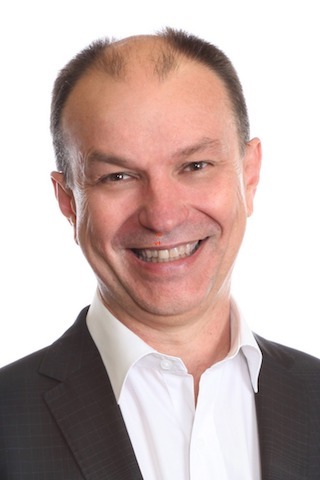 His career has ranged from applied research as a Principal Research Scientist with CSIRO and VP R&D at the innovative biosensor startup, AMBRI, to senior executive roles as Senior VP Global Quality Assurance and Regulatory Affairs and Senior VP IP Strategy at ResMed, one of Australia’s pre-eminent medical technology companies. Lionel is also a practicing artist and member of the global Urban Sketchers movement. In addition to serving on the Board of SpinalCure Australia, Lionel is currently a member of the Board of Culture at Work, a creative hub connecting artists and scientists through collaboration, a member of the Advisory Board of RegDesk, a Philadelphia-based Regulatory & Reimbursement Intelligence Provider for Healthcare Companies, and a member of the Industry Advisory Group for UTS (University of Technology, Sydney) Science Faculty.